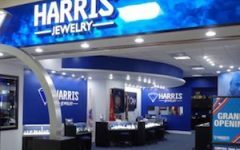 Hearts On Fire has closed over 120 retail accounts in an attempt “to consolidate and strengthen its family of independent retail jewelers,” it says. Mark Israel, president and chief operating officer of the company, said the accounts “weren’t committed” to the brand. The company will still have about 500 retailers in the United States. “We are not looking to shrink our distribution channel,” Israel said. 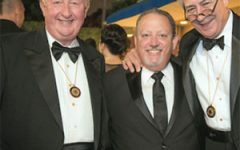 “We are already adding new partners in the U.S.” He added the company is committed to selling its product to independent jewelers.